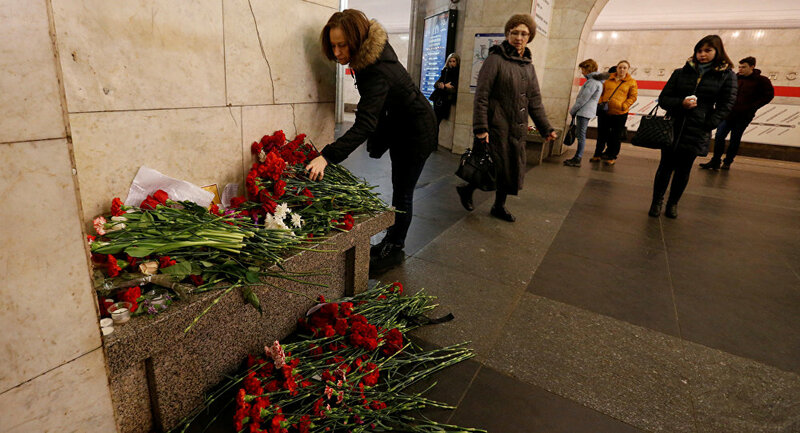 Russian investigators have established the person who ordered the deadly attack in the Saint Petersburg subway in early April. MOSCOW (Sputnik) — Russian Federal Security Service (FSB) Director Alexander Bortnikov said Thursday the person who ordered the April 3 deadly terrorist attack in the St. Petersburg metro was established. On Monday, FSB officers detained Abror Azimov on suspicion of training Jalilov and delivered him to the Investigative Committee. On Tuesday, Azimov's lawyer Armen Zadoyan told reporters that his client had admitted his guilt. On Wednesday, FSB operatives detained Akram Azimov, the elder brother of Abror Azimov. According to FSB, elder Azimov helped to transfer money for the preparation of the terrorist attack and assisted in establishing communication channels with the emissaries of international terrorist organizations.